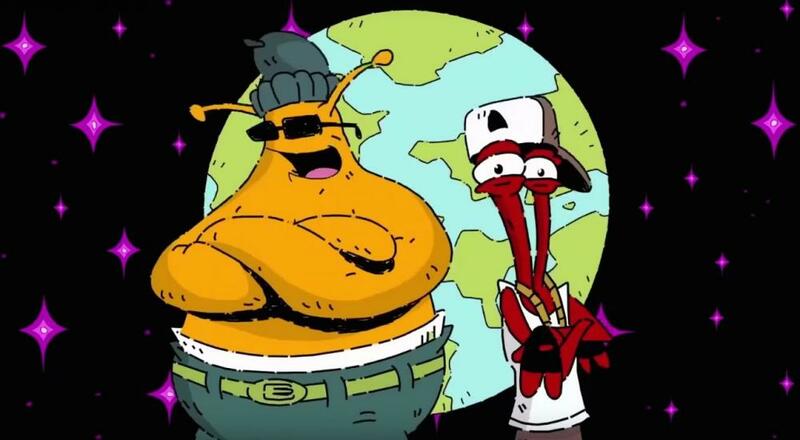 We tried super hard to get ToeJam and Earl: Back in the Groove out in 2017. Game development is an inexact science and it's our priority to deliver the best, most solid game we can. To get the game across the finish line we need to push into 2018, but rest assured we are working our butts off and you guys are going to get an awesome game. Back in the Groove will launch sometime in 2018 with 2 player local co-op on PC, Switch, PlayStation 4 and Xbox One.